What is honey extraction? Honey extraction is the process in beekeeping of removing honey from the honeycomb so that it is isolated in a pure liquid form. 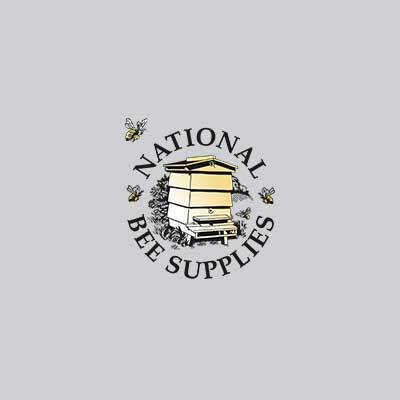 View our range of honey extractors, honey tanks, extractor lids and beekeeping equipment.